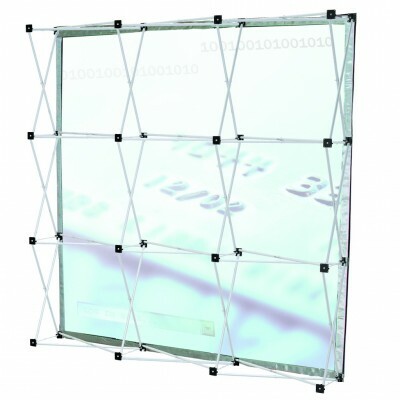 Whether indoor using displays for Point of Purchase or a Trade Show Display these display stands and frames will increase your sales and convert a window shopper into a customer easily and cost effectively. 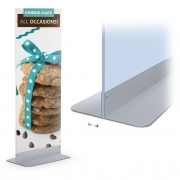 Point of Purchase Displays are inexpensive and provide a great addition to any promotional, seasonal marketing campaign, or trade show booth display. 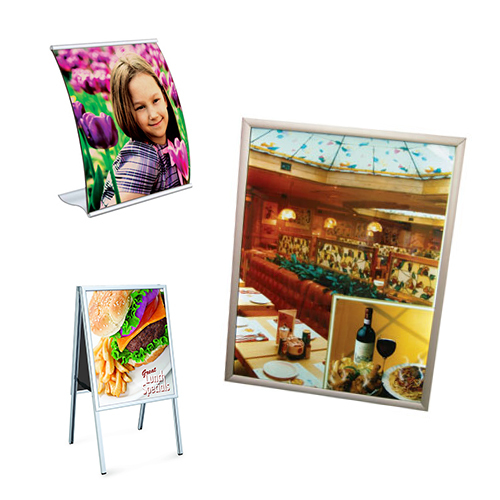 These are frames or stands only. 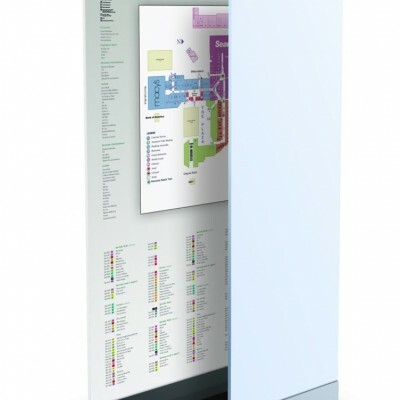 If you are requiring a complete kit go to Display Kits for complete stand, graphic, and carrying case. 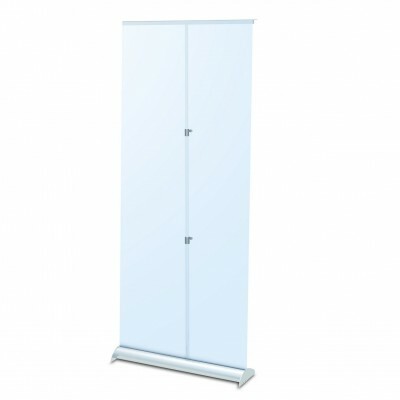 Retractable Banner Stand is simple to set up and take down, making it ideal for trade shows and events.